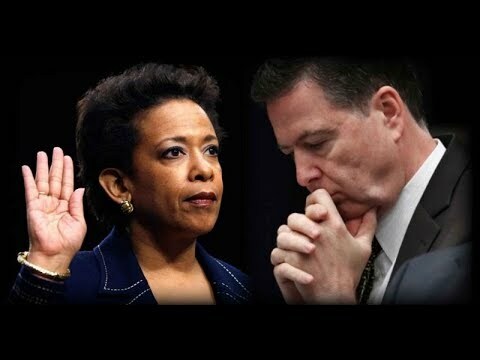 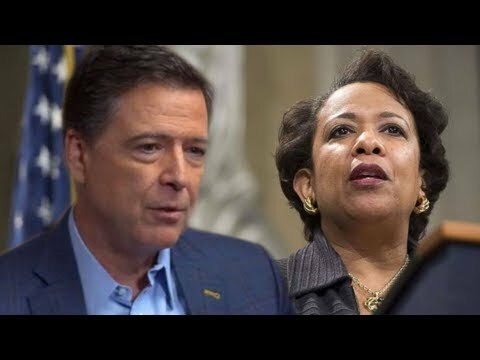 Comey Finally Speaks the “TRUTH” Loretta Lynch Lied Under Oath…Jail Time? 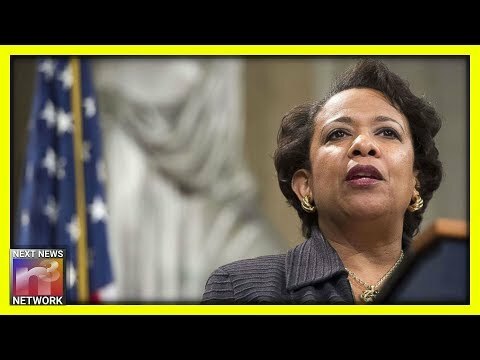 Remember when former AG Loretta Lynch called upon Democrats to protest, march, even sacrifice life and limb to resist President Trump? 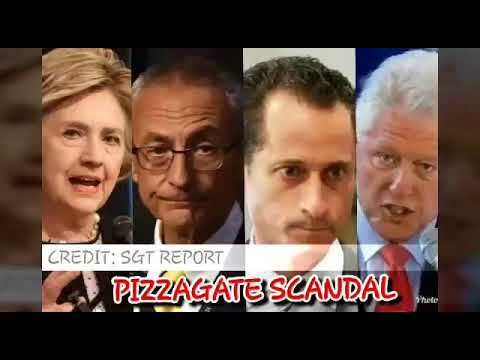 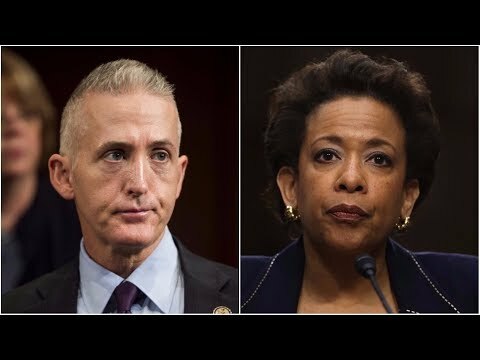 www.youtube.com/watch?v=4H2ygQCtk98 TREY GOWDY JUST COMPELLED LORETTA LYNCH TO SNITCH ON HILLARY OVER SERVER USE. 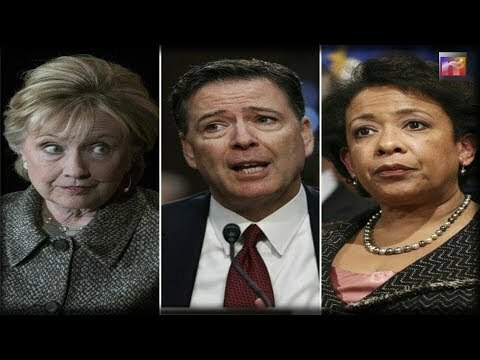 Loretta Lynch And The DOJ Are In Trouble! 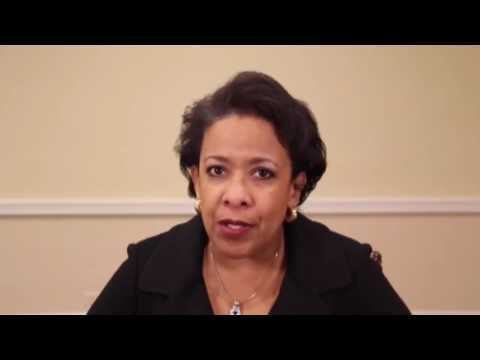 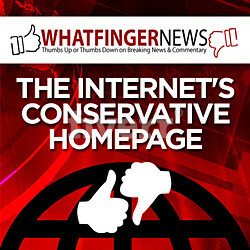 The American Center For Law and Justice (ACLJ) Has Filed a Federal Lawsuit Against Her!